We are reckoned as the prime Industrial Chemicals Importer and Supplier, located in New Delhi. Our Industrial Chemicals are provided in a wide variety, which is acquired from the reliable and certified sources only. 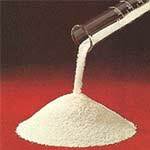 The assortment of our Industrial Chemicals comprises of Bleaching Powder, Boric Acid, Caustic Potash, Caustic Soda Flakes, Citric Acid Monohydrate, Oxalic Acid Powder, Soda Ash Powder, and Sodium Bicarbonate Powder. Our Industrial Chemicals are offered at the market leading prices to the clients. 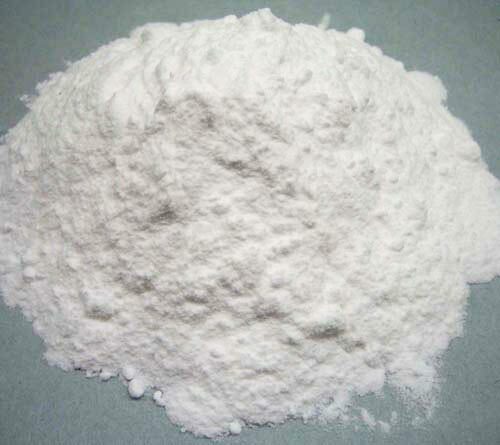 Widely used in diverse industrial applications, our Bleaching Powder is highly demanded by the nationwide clients. 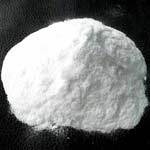 Available in various packaging and sizes, the Bleaching Powder can be availed from us at the most competitive prices. 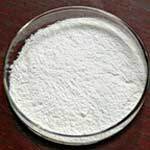 We are amongst the chief Bleaching Powder Importers and Suppliers in India. 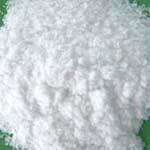 We are counted as the major Importers and Suppliers of the highest grade Citric Acid Monohydrate in India. Our Citric Acid Monohydrate is especially acquired from the reliable resources, in order to ensure their quality. 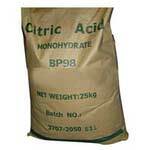 The Citric Acid Monohydrate can be availed from us at the most competitive prices. Used as a reducing agent in diverse industrial applications, our Oxalic Acid Powder is popular for its accurate composition and versatile uses. 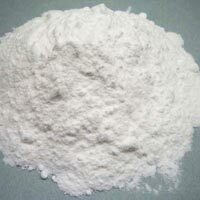 The company is known as the major Importer and Supplier of Oxalic Acid Powder in India. 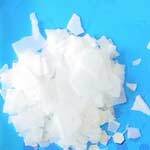 Our Oxalic Acid Powder is available at the market leading prices. Free from impurities and dirt, our Soda Ash Powder is white odorless uniform product. 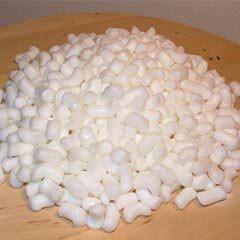 We are primarily engaged in the importing and exporting of the quality Soda Ash Powder, all over the nation. The Soda Ash Powder can be availed from us at the most competitive prices.